Stryder S.: Caught Sept. 25. 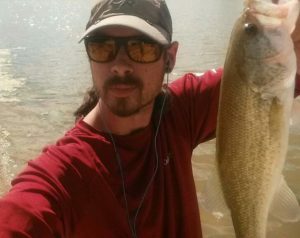 Bass: 1 pound at 1 p.m. on a chartreuse spinner 20 feet out. 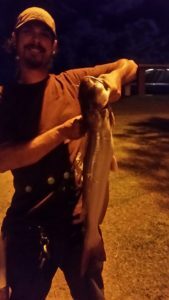 Catfish: 9 pounds at 11 p.m. on stink bait 50 feet out. 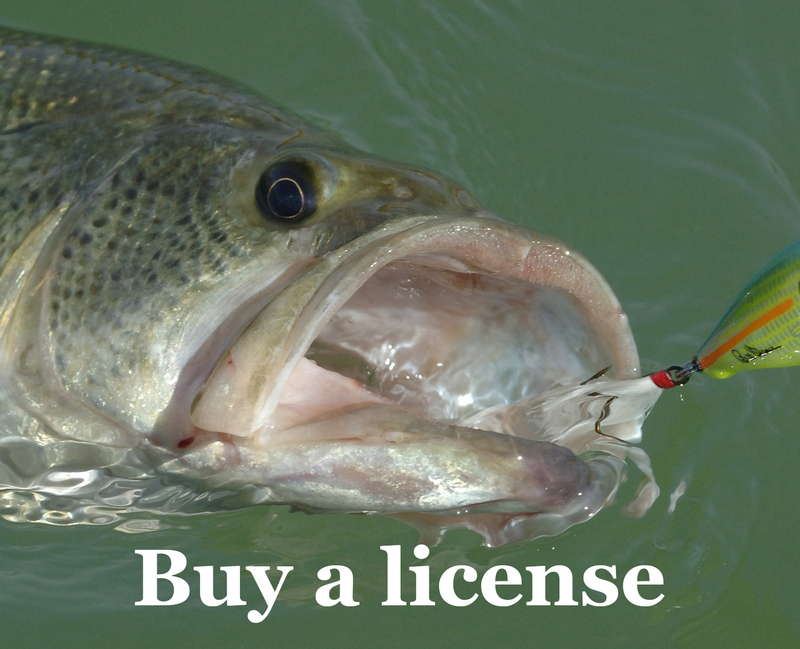 Angler Reports are intended to be direct from anglers and are generally posted unedited. However, AZGFD reserves the right to not publish photos and reports for any reason, including inappropriate content, obvious violations of fishing regulations or improper handling of fish.